Andrea Orth has been engaged in private legal practice, as a commercial litigator, since 1996 when she completed a two-year judicial clerkship with the Washington State Court of Appeals. In early 2003, after approximately seven years of commercial legal practice with the Garvey Schubert & Barer law firm, where she was admitted as Partner, she joined the firm, of counsel. Andrea joined the firm, now known as Bucknell Stehlik Sato & Orth, LLP, as a full equity partner in August 2016. Andrea’s practice focuses on commercial litigation in the general areas of contract law (varied experience with a variety of business agreements including purchase and sale, leasing, borrowing agreements, notes and security interests, etc. ), debtor/creditor relations, officer/director liability, receiverships, and civil/commercial torts such as fraud, fraudulent transfer, misrepresentation, unfair competition, etc. She litigates in state and federal court and has trial and arbitration experience. 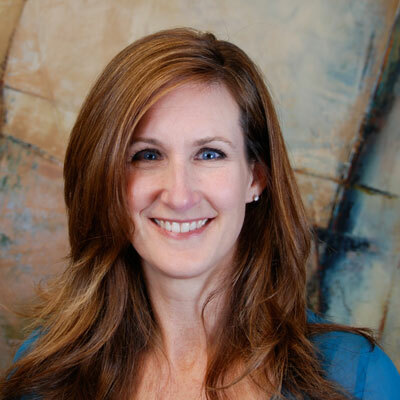 Andrea is a member of the Washington State Bar and Litigation Section thereof, and is admitted to practice in state and federal Washington courts, as well as the Ninth Circuit Court of Appeals.